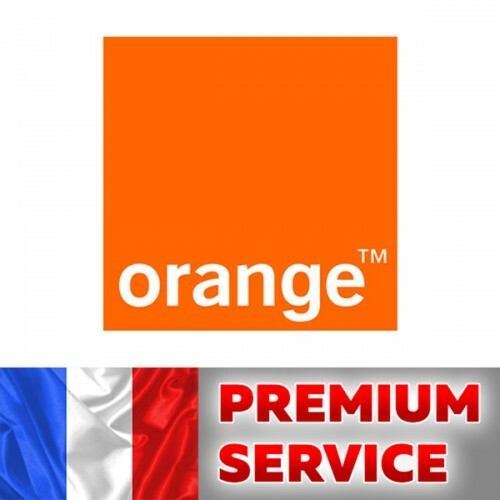 This unblock service network Orange France for IPhone 3G,3GS, 4,4S,5,5C,5S,6,6+,6s,6s+,SE,7,7+,8,8+,X, XS, XS Max, XR with any imeis. Best service unlock network Bouygues France for IPhone 3G,3GS, 4,4S,5,5C,5S,6,6+,6s,6s+,SE,7,7+,8,8+,X, XS, XS Max, XR with any imei . Unpaid bills, Lost, Stolen - support. If you don't know what network your phone is locked, do check with the help of thi..